An ebullient debut picture book with a great twist which young readers will love spotting as the story unfolds. When Grandma loses her glasses, Isobel sets about helping her to find them. Searching in the garden they find a very big cat… Grandma loves cats and she is always taking in strays. STEM skills (science, technology, engineering and mathematics) are important to all aspects of our lives, from construction to space exploration, from the digital world to caring for the natural one. With the Easter holidays on the horizon, this is a particularly attractive and appealing activity book. The much-loved author of The Tiger Who Came to Tea has written and illustrated a delightful new story that is perfect for all the family. When lonely Mr Cleghorn adopts Charlie, an orphaned seal, after a visit to the seaside he has no idea quite how difficult it will be to look after him! Heroic Greek myths move this exciting quest set in the Roman Empire of Nero – a time of perilous journeys and warped power - all conspiring to turn the life of our young slave hero upside down. Fifty years since the moon landing and a new generation want to know all about it! Written in letters from Charlie Tanner, an enquiring eight year old and his enthusiastic and easily excitable hound Jasper to a Rocket Scientist, Jasper Space Dog is a clever mix of fun and facts. The inspiring story of Mary Anning who, born at the end of the eighteenth century, fought against all the odds to become a pioneering scientist and fossil hunter. Peter Mattock’s Visible Maths: Using representations and structure to enhance mathematics teaching in schools supports teachers in their use of concrete and pictorial representations to illustrate key mathematical ideas and operations. Let LoveReading4Schools help you engender a life-long love of reading in your children. LoveReading is the UK’s leading portfolio of book recommendation websites. Our mission is to promote a love of books and reading to all by offering the tools, advice and information needed to help our members and browsers to find their next favourite book. LoveReading4Schools is a critical part of this and one we take very seriously. As a community we believe we have a social responsibility to support time-strapped teachers and librarians in schools to help engender a life-long love of reading in their students. This new website relaunched in January 2019 and comes with tons of added functionality and a fully updated set of reading recommendation lists for every year group from Early Years to Year 11. 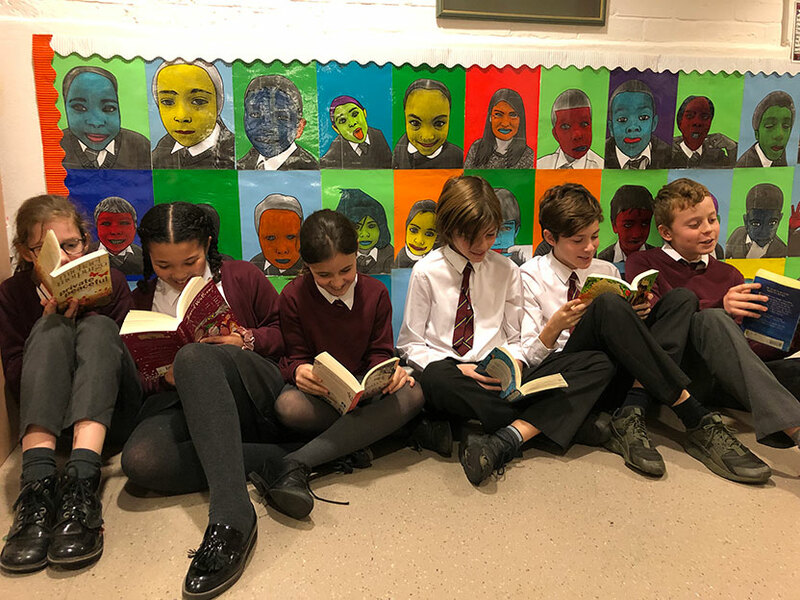 In addition, we will be regularly publishing other lists of great relevance and importance for schools today including lists of Inspirational Books, Cultural Books, Reluctant Readers Recommendations and Mental Health and Wellbeing. It will also house every book we read, review and recommend on our sister site LoveReading4Kids which was relaunched in October.